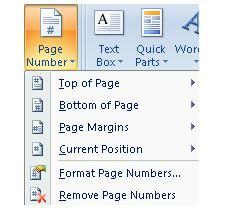 2.This will open a window with options that show the location of the number in the page . 3.For example, we select Bottom of the page as a location. 4. This will open a new window with options where we will choose the position at the bottom of the page where we want the number to be seen. For example, we will select at the centre of the page. 5. 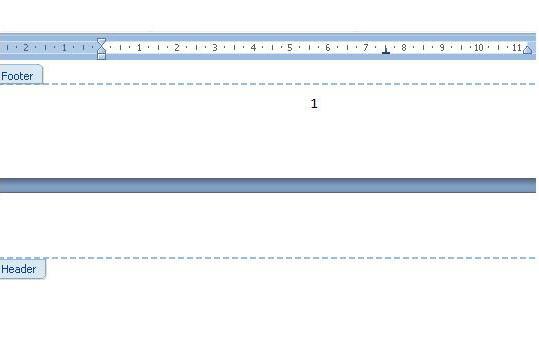 In our worksheet, we will see the corresponding number at the bottom of the page and in the position we selected. 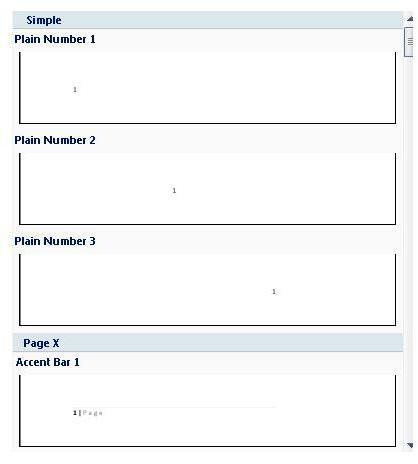 In the image below, we can see numbers 1 (page 1) and the beginning of page 2.